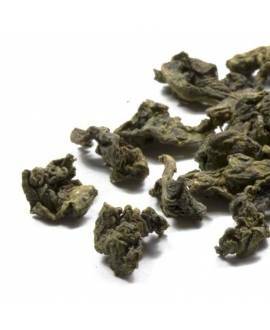 This is one of the most spectacular oolong teas from Taiwan! 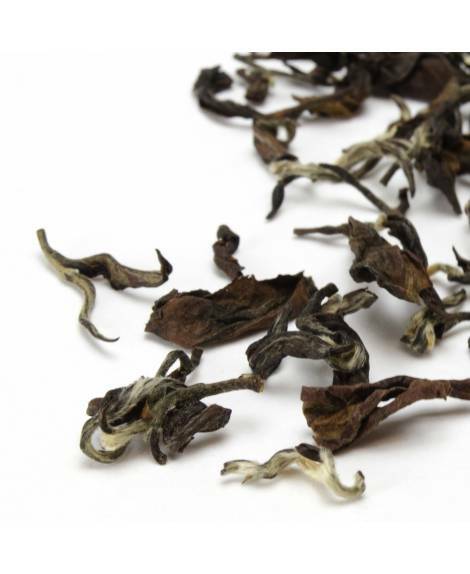 Due to the particular production method this tea has a delicate fruity perfume and an exquisite taste reminiscent of muscatel grape. 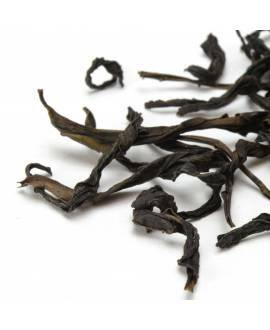 Lying off the south east coast of China, the island of Taiwan (sometimes called Formosa, meaning ‘beautiful isle’) has been cultivating tea since the 1860s. 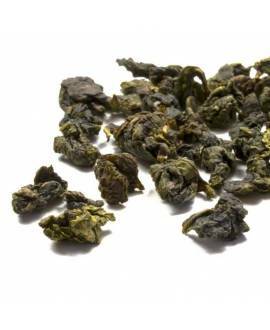 A range of high mountains runs down the entire length of the island and the steep slopes are famous for the oolongs produced there. 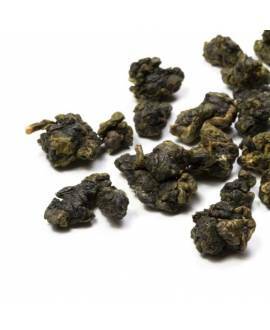 The beautiful jade oolongs are often named after the mountain where they grow, and each has a unique character, often complex and aromatic with hints of spring flowers.